(center of the picture). 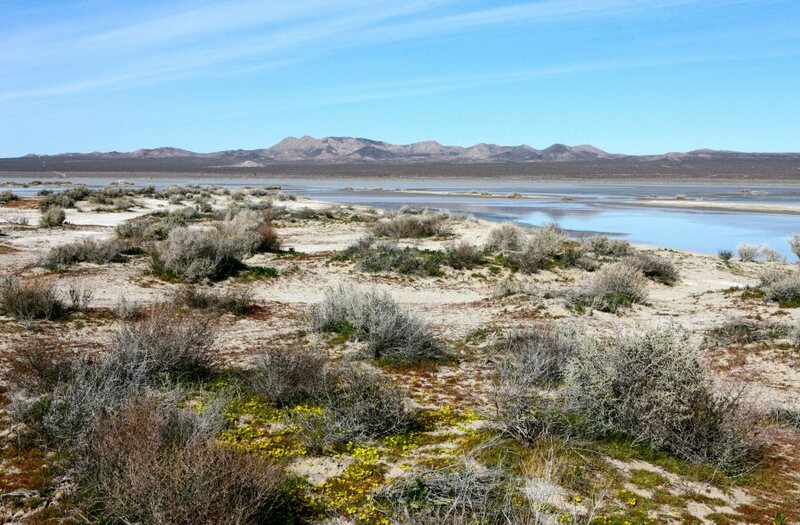 This lake is 15 miles WNW of the city of Victorville in the Mojave Desert. This image was taken March 4, 2011 looking north from an area just north of the El Mirage Airport.